Drone technology is advancing at a phenomenal rate as is the software that is being designed. 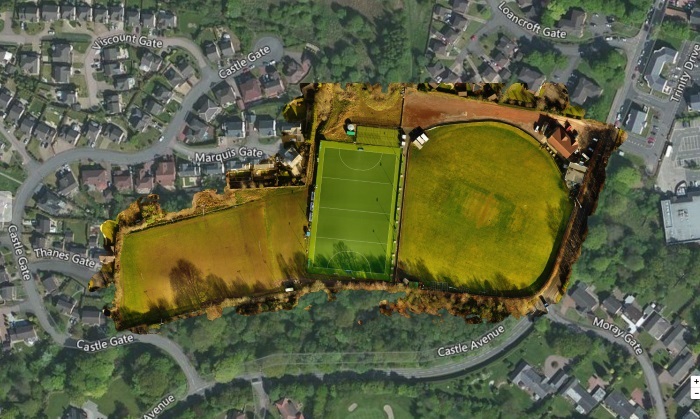 Drone Scotland is able to create accurate 3D Imagery and mapping of your location. 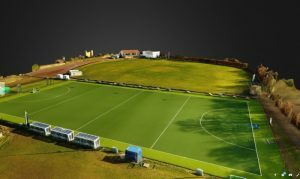 By programming the Drone to take a multitude of aerial images, we are able to produce accurate and up-to-date 3D models of a customer’s property. 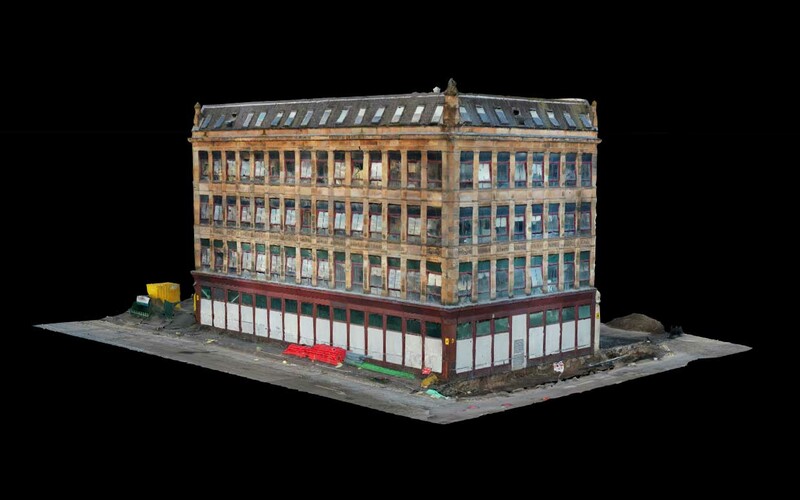 Once complete, the user is able to interact with the model and view from any desired viewpoint. 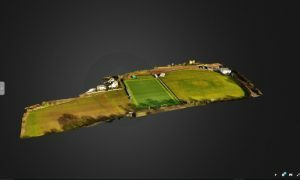 Drone Scotland can also able to create accurate maps of land and property. This can vary from an accuracy of 5cm per pixel right up to 1cm per pixel. Online earth maps are often out of date. By using our Drone technology, we can provide you with an accurate map of your site. Working on a project such as construction? 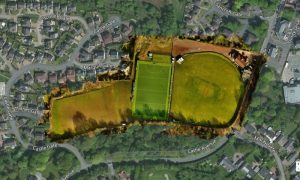 Drone Scotland can take mapping images on a interval basis thus allowing you to record and monitor live time progress. Traditional methods simply cant do this unless you are prepared to spend thousands of pounds each time on helicopters.